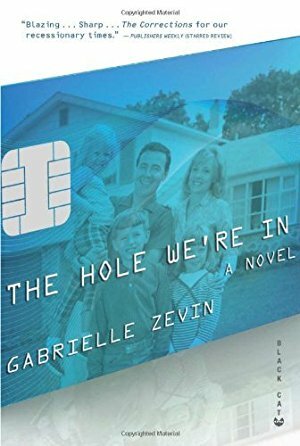 From Gabrielle Zevin, author of The Storied Life of A. J. Fikry, the publisher calls The Hole We're In "a bold, timeless, yet all too timely novel about a troubled American family navigating an even more troubled America. Meet the Pomeroys: a church-going family living in a too-red house in a Texas college town. Roger, the patriarch, has impulsively gone back to school, only to find his future ambitions at odds with the temptations of the present. His wife, Georgia, tries to keep things afloat at home, but she's been feeding the bill drawer with unopened envelopes for months and never manages to confront its swelling contents. 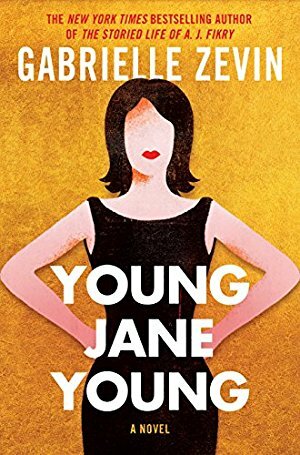 In an attempt to climb out of the holes they've dug, Roger and Georgia make a series of choices that have catastrophic consequences for their three children—especially for Patsy, the youngest, who will spend most of her life fighting to overcome them." 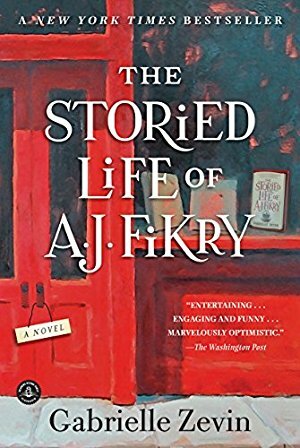 Finally, a new novel from the author of the bestseller The Storied Life of A. J. Fikry! Aviva Grossman, smart, young, and beautiful, lands a prize internship working in a Florida congressman's office. When she has an affair with her boss—and then blogs about it. He emerges unscathed, and she takes the fall. 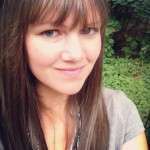 Life as she knew it is over, so she changes her name and moves to Maine. But when she decides to run for public office herself, those long-buried secrets become today's news again. Publication date: August 22, 2017. 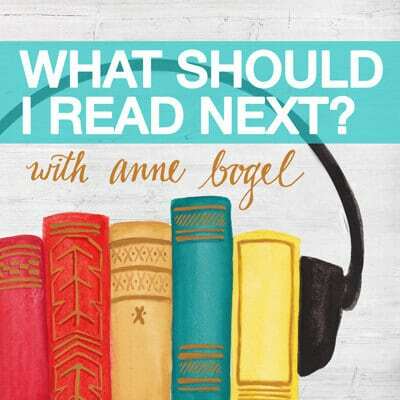 From the publisher: "Is it possible to grow up while getting younger? Welcome to Elsewhere. It is warm, with a breeze, and the beaches are marvelous. It's quiet and peaceful. You can't get sick or any older. Curious to see new paintings by Picasso? Swing by one of Elsewhere's museums. Need to talk to someone about your problems? Stop by Marilyn Monroe's psychiatric practice. 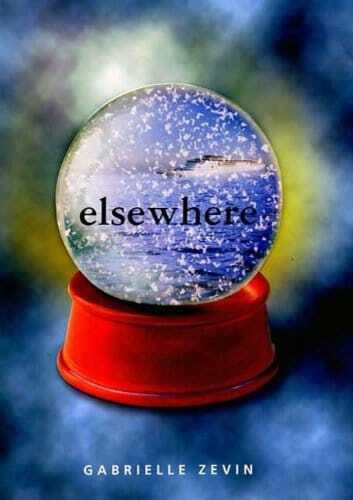 Elsewhere is where fifteen-year-old Liz Hall ends up, after she has died. It is a place so like Earth, yet completely different. Here Liz will age backward from the day of her death until she becomes a baby again and returns to Earth. But Liz wants to turn sixteen, not fourteen again. And now that she's dead, Liz is being forced to live a life she doesn't want with a grandmother she has only just met. How can Liz let go of the only life she has ever known and embrace a new one?"